Brad Pitt has appeared in a number of war movies over the course of his career. It appears he’s fallen in love with at least one of the most destructive machines from the World War II era. 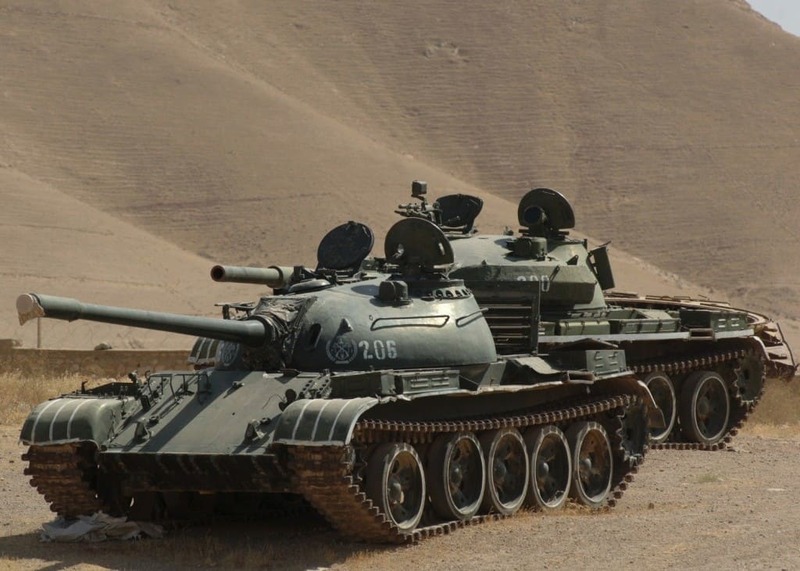 Pitt owns his very own T-54 Tank. This isn’t a model or a replica but an actual Soviet-era tank. Lady Gaga has a lot of money. It also appears the actress and singer has a real interest in the supernatural; as witnessed by her starring role in this season of American Horror Story. So what does someone who has a lot of money and an interest in the supernatural spend their money on? 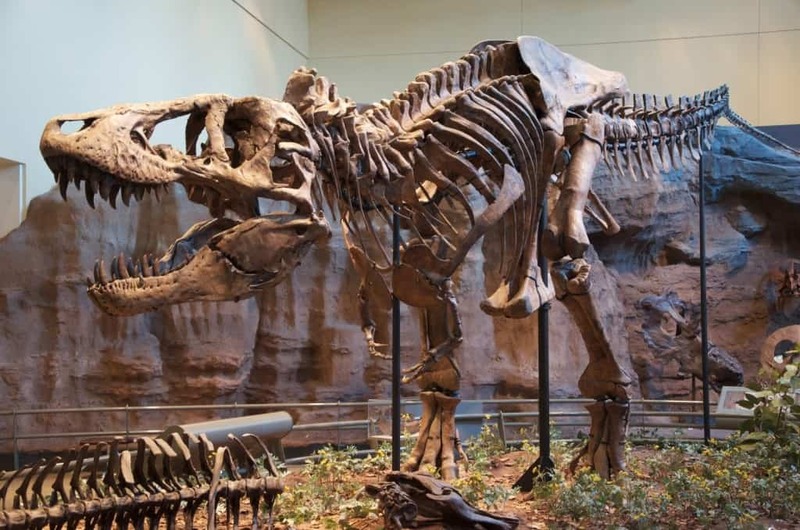 How about a $50,000 ghost detection machine. It’s not known how many ghosts she’s found since she made this investment. Kanye has always had a rather large opinion of himself. It’s possible no one knew just how big an opinion of himself he had until he had a famous artist paint a massive portrait of him, being featured as none other than God. 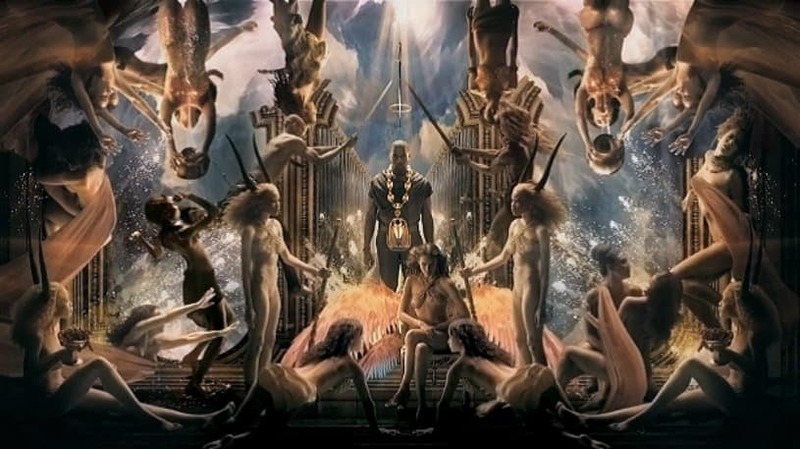 If that wasn’t bad enough, it turns out this painting cost the rapper more than $325,000. Rapper The Game decided he would spare no expense when it came to buying a toy his son would love. It turns out his son desperately wanted a remote controlled car that was encrusted with real diamonds. $110,000 later, The Game’s son had his very expensive toy. They say diamonds are some of the hardest materials on earth. Perhaps that’s why rapper Lil Wayne decided he needed to get his teeth encrusted with the jewels. 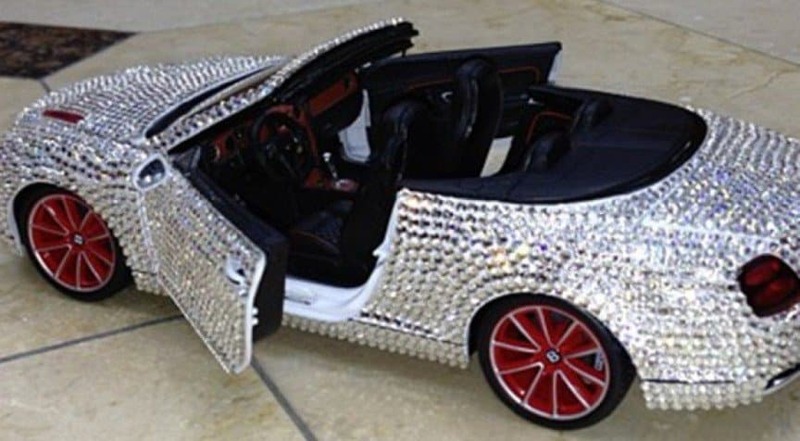 If you thought a diamond encrusted RC car was odd, how about a mouthful of diamonds? 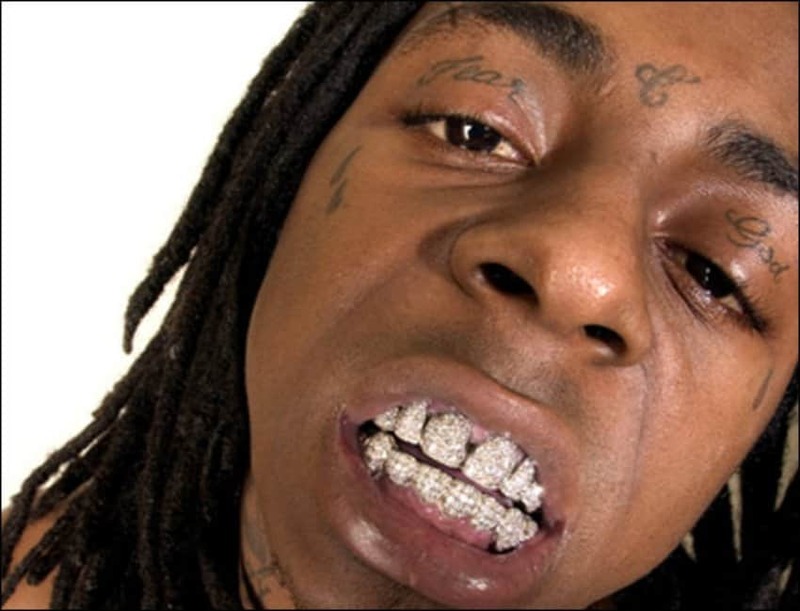 Lil Wayne reportedly spent more than $200,000 covering his teeth in diamonds. If you’ve ever felt that Paris Hilton probably has more money than she knows how to spend, you were right. Not only does the socialite live in a mansion of her own, she recently laid out a massive $325,000 for a custom made doghouse for her canine BFF. Beyonce could have almost bought four pairs of leggings for that much money! T-Pain isn’t your average, everyday rapper. That means his jewelry shouldn’t be average and every day either. 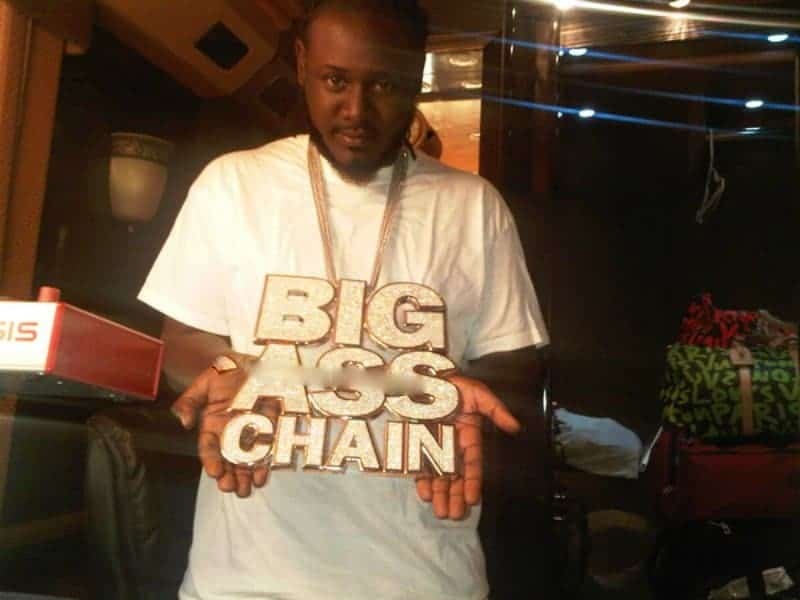 The rapper made sure the chain he purchased was not only rather expressive, but huge as well. Because of the massive number of diamonds, reports indicate his chain cost more than $400,000. Some famous celebs go to the local jewelry store in order to buy their loved ones something sparkly. Other celebs such as Akon skip the middlemen altogether and buy a diamond mine. 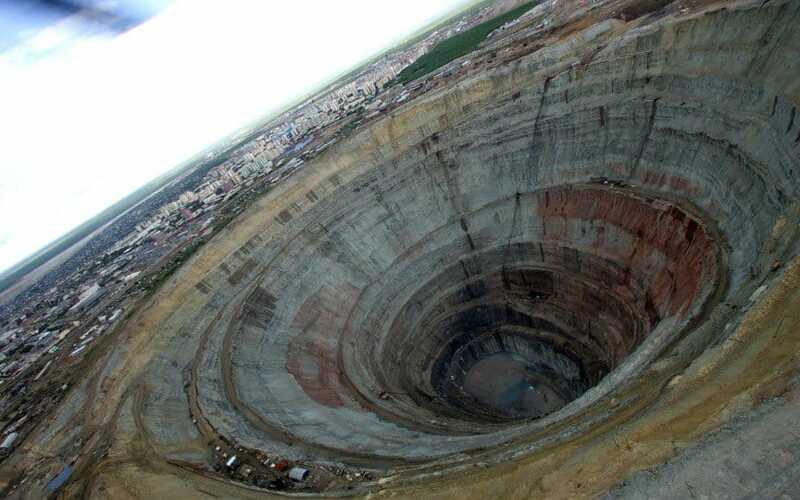 The musician owns his own South African diamond mine, which has some people wondering whether he’s helping the situation down there. For his part, he hasn’t talked much about it, saying only “it’s complicated.” We assume it’s also pricey.